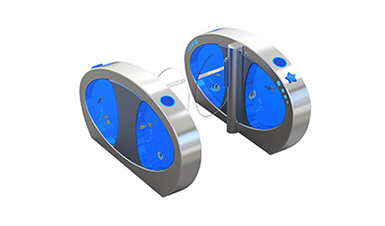 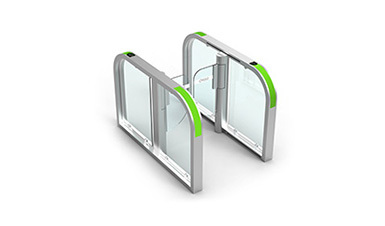 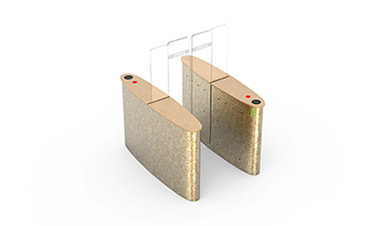 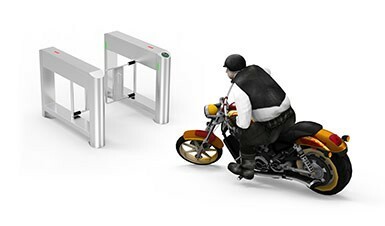 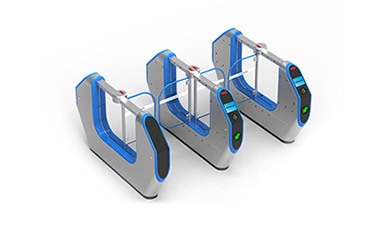 Real-name verification turnstile is the kind of self-service verification system that validates passenger's face & ID card & ticket synchronously (Three-in-one Verification). 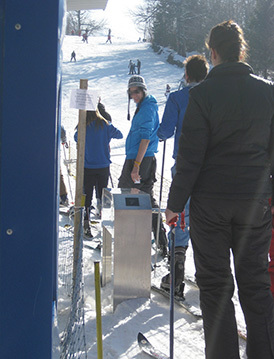 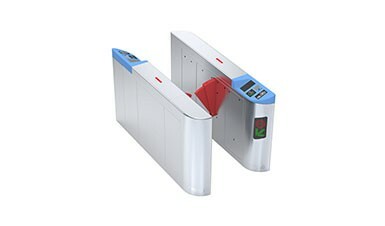 When standby, passenger just needs to superpose the ticket on ID card, and put them on the scanning area; the turnstile camera will automatically catch passenger’s face and the turnstile system will fast read & compare the information of passenger’s face, ID card and ticket; only when the three information match consistently can the turnstile open automatically to allow passenger to go through. 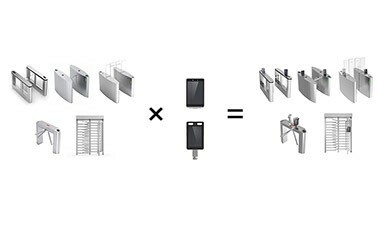 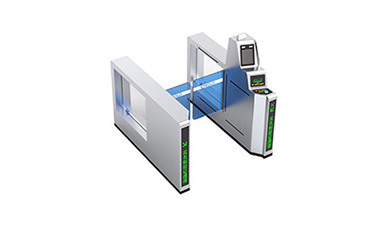 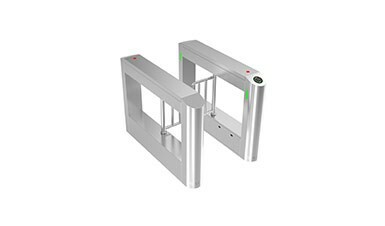 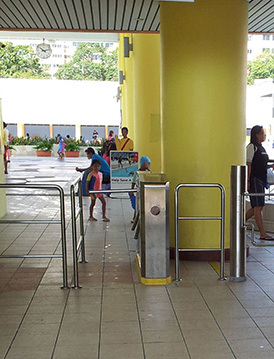 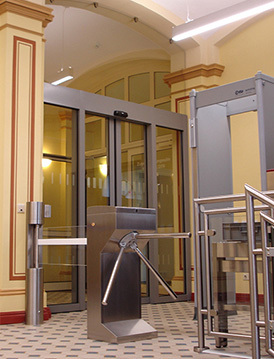 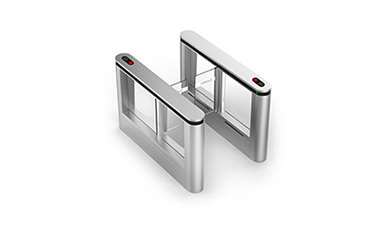 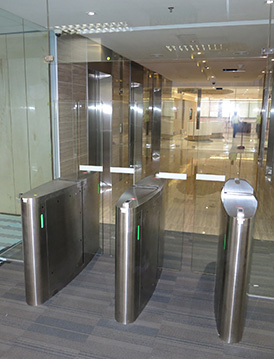 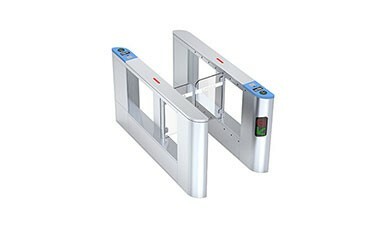 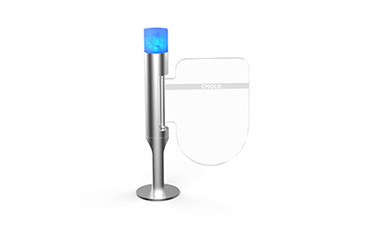 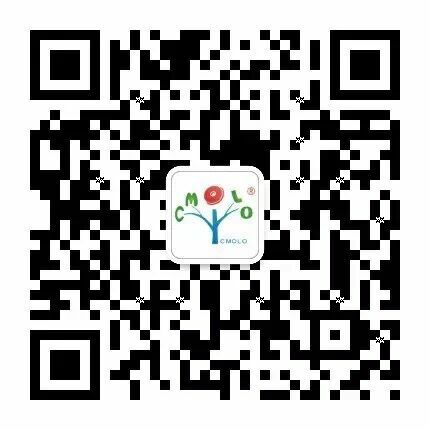 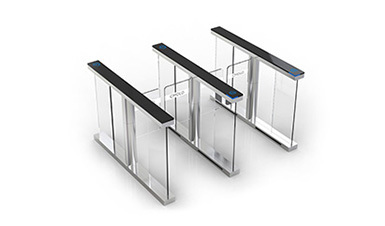 CMOLO real-name verification turnstile shortens the whole validation process time to be 3~6s, and its facial recognition rate is up to 99%, that is quicker, more accurate than the traditional manual operation, greatly improving the passing efficiency. 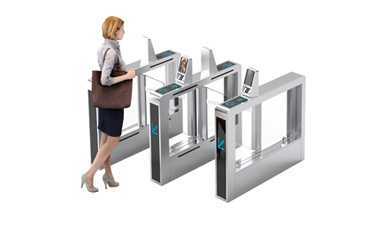 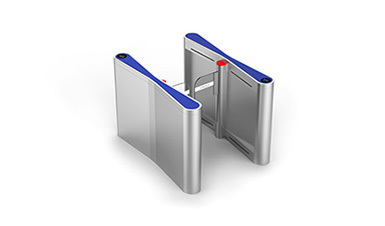 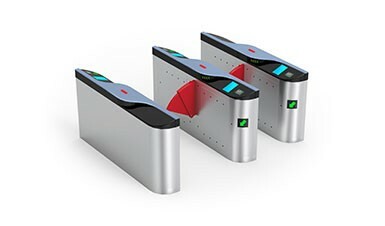 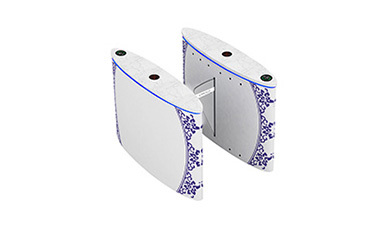 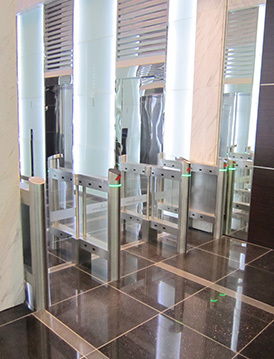 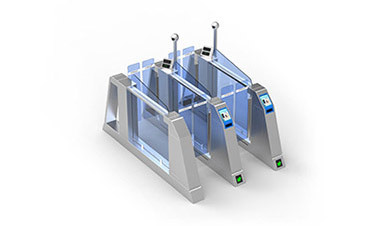 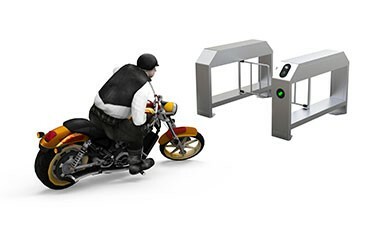 Moreover, according to ergonomic structure, the angels of face recognition area and ticket & ID card scanning area are designed to cater to passengers’ habits of using, and make the real-name verification turnstile have a more comfortable human-turnstile interaction experience.